a blessing Jorge wrote for Josiah for his 11th birthday altar…wishing this for you too. and me. Amazing. I received a post for families of autistic children today with the same message. I love it. Gosh…that’s a beautiful blessing! Why is it so hard sometimes to ask for what we need? Is it because we risk upsetting someone else, or sounding selfish? 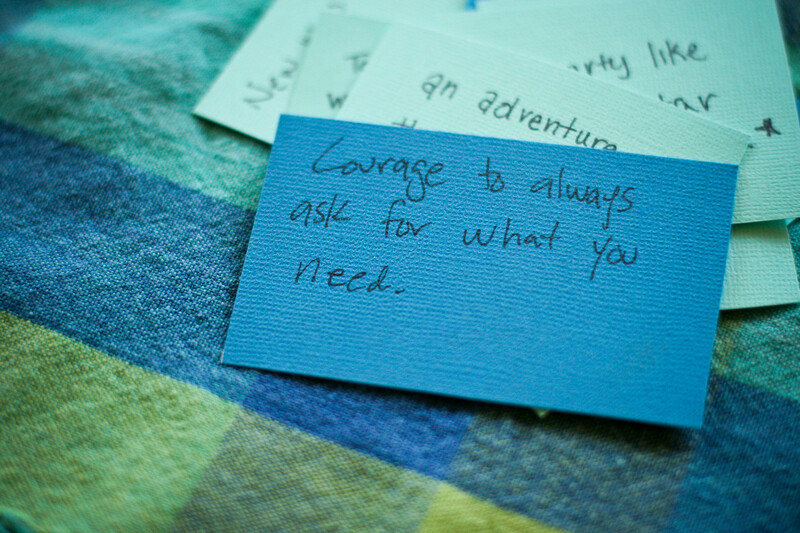 It does take courage but I’m going to try. Thank you, Kindess Girl (and Jorge).